The deeper you dig - the greater the rewards. 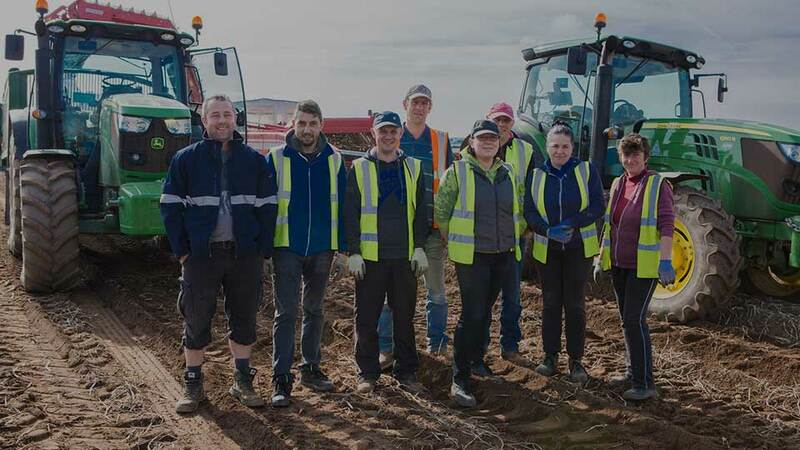 With our forward thinking people, ambitious growth plans, and great career prospects there are many benefits to working for a Produce Investments company. Leading operator in the UK fresh potato and daffodil sectors. We have operations throughout the UK in seed production, growing and packing and serve a number of market sectors including retail, food service, wholesale and trading. There are many benefits to working within the Produce Investments group. WHY WORK AT OUR COMPANIES? 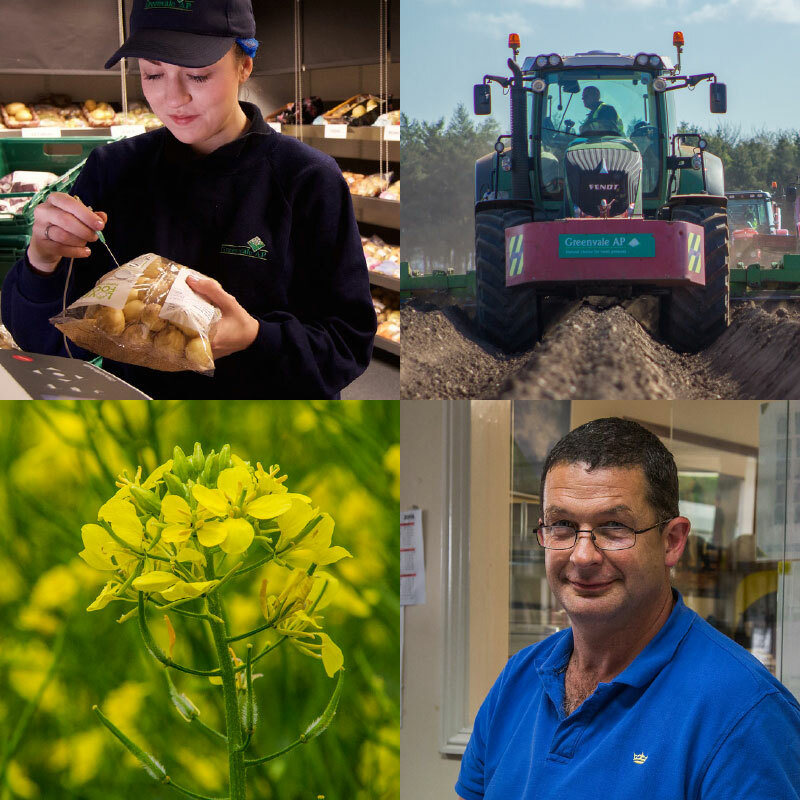 Our reputation for excellence has been achieved only with the dedication of our colleagues, from forklift truck drivers to packers to agronomists to traders and beyond – all who possess the skills and attitude required to take us to and keep us at the top. Regardless of your position within the company we are certain that you will find your time with us both rewarding and enjoyable. 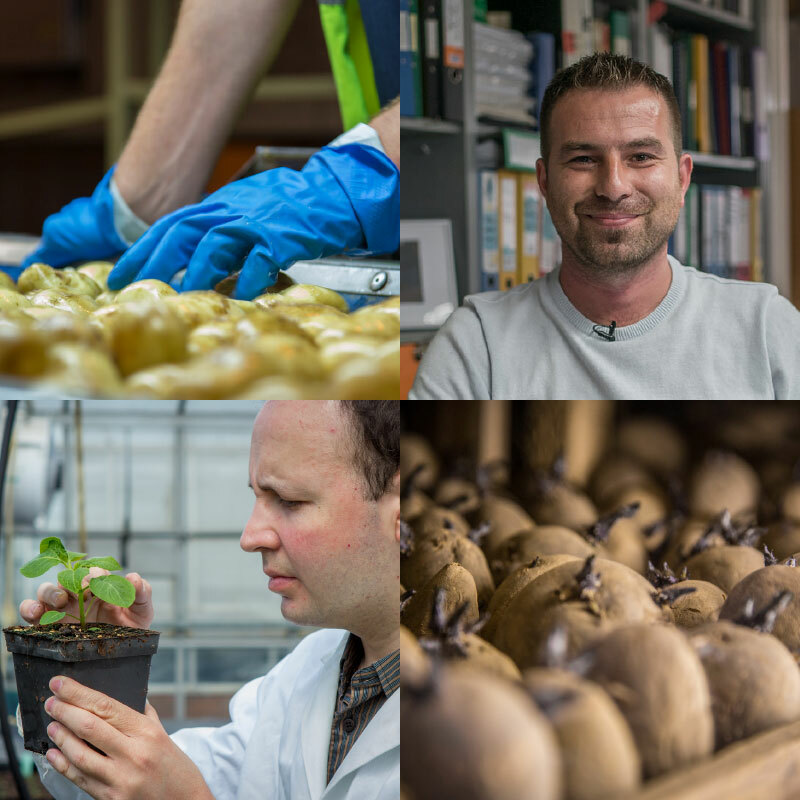 We have up to 2,200 employees so why don’t you meet some of our team and find out what they have to say about working for a Produce Investments company. We are always seeking to build and grow our teams in the different areas of our business. All working towards the same goal, the finest quality potatoes and daffodils from field to customer. Produce Investments have career options to interest everyone; from those who are just starting out – through our Graduate Development Programme and our nationally accredited Apprenticeship Programme – to those who have built up extensive skills and experience already. People, and the people who work for us are at the heart of our business. 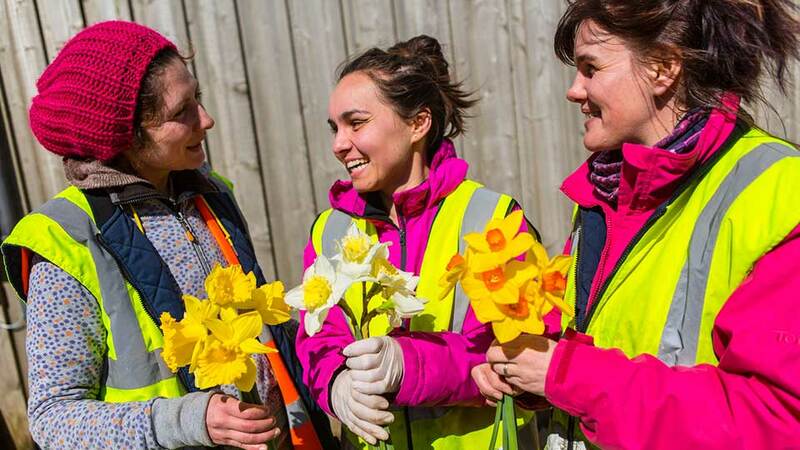 We seek to build and grow our team at all times so we can continue to be the UK’s leading supplier of daffodils and potatoes.